Such cuties - they definitely have a part of my heart! It has taken me a while to recover from yesterday's festivities! 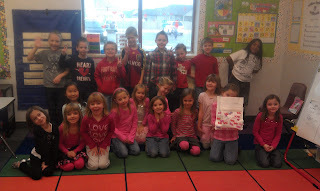 The kiddos had so much fun and my room mom and parent volunteers hosted a fabulous Valentines party. They even had a cute cupid arrow shooting contest using straws and Q-tips (the arrows) and aiming for different sized bowls. Genius! With all of the sugar draining from my system slowly - I still feel so meh - I thought I would post a bit of our vowel pair kinesthetic exercise from today. 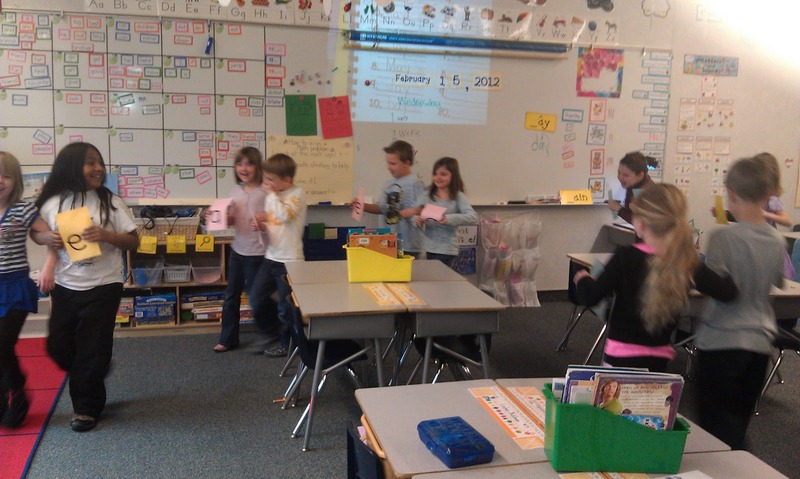 Over at Learning with Mrs. Parker her kiddos were learning about vowel pairs by becoming a vowel pair. Brilliant, no?! So we watched the awesome Between the Lions clip and talked about how "when two vowels come a walkin', the first one does the talkin' and the second one says nothing at all." I paired each kiddo up and gave each student a letter from a vowel pair. Then, the students linked arms and the student holding the first vowel said the long vowel sound while his/her partner said nothing. Then they switched! They absolutely loved it! I love that video clip! How cute to let your kiddos do it too! 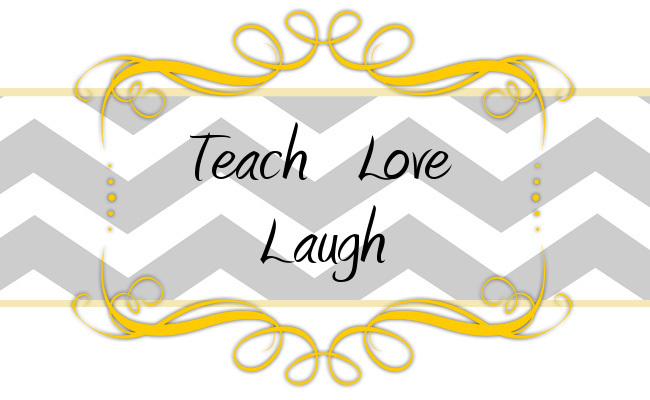 I have TONS of 1st grade *freebies*! Thank you so much for following us! That vowel pair video clip is so great and my kiddos totally loved becoming vowel pairs! We are now your newest follower as well! Thanks for stopping by! Thank you so much for following us, Lori! We are excited to have you! We are also your newest follower!